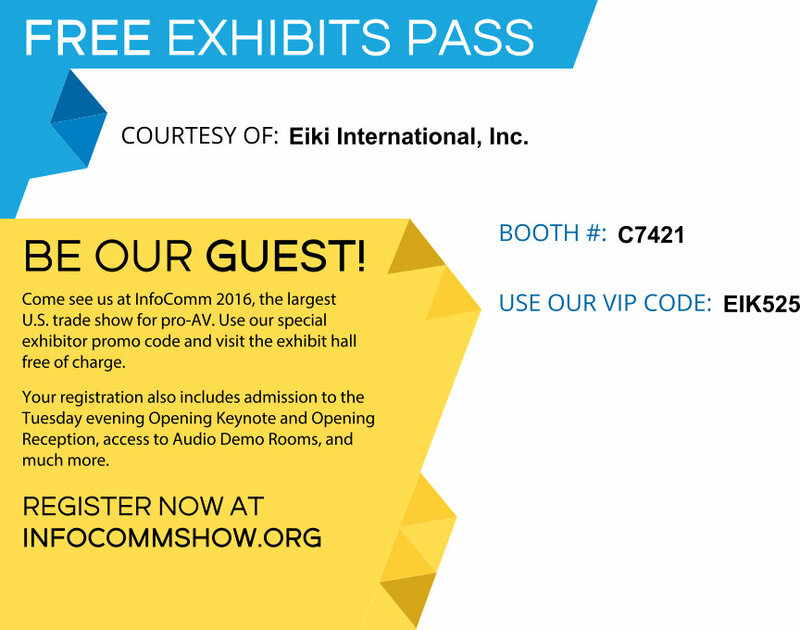 What is InfoComm all about? 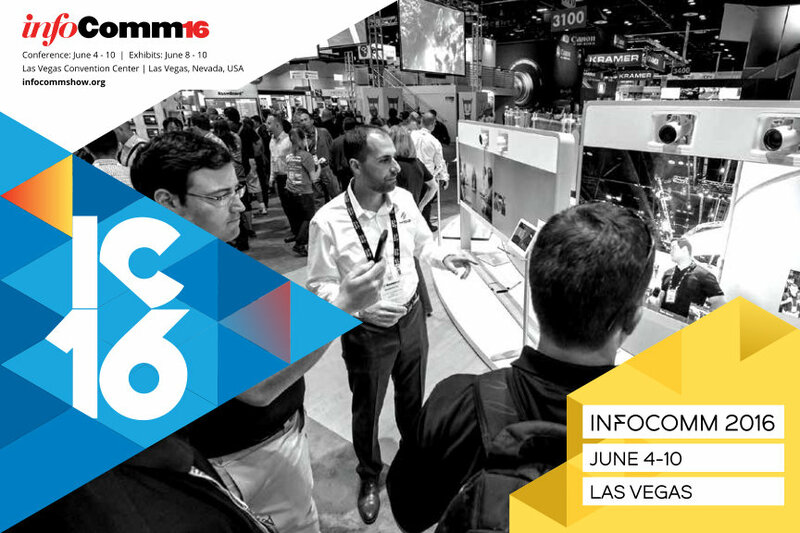 InfoComm 2016 is the largest, most exciting event in the United States focused on the pro-AV industry, with more than 950 exhibitors, thousands of products, and 40,000 attendees from 108+ countries. The InfoComm show is your once-a-year opportunity to see the latest audiovisual technology, learn the skills that will advance your career, and grow your professional network.